Welcome! I'm a contemporary quilt artist who's passionate about my art. Please visit my gallery page to see examples of my traditional, innovative, and art quilts. I'm blogging for Machine Quilting Unlimited. Check for my updates on Tuesdays and Thursdays. 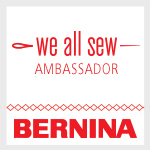 I'm delighted to be a BERNINA Ambassador! 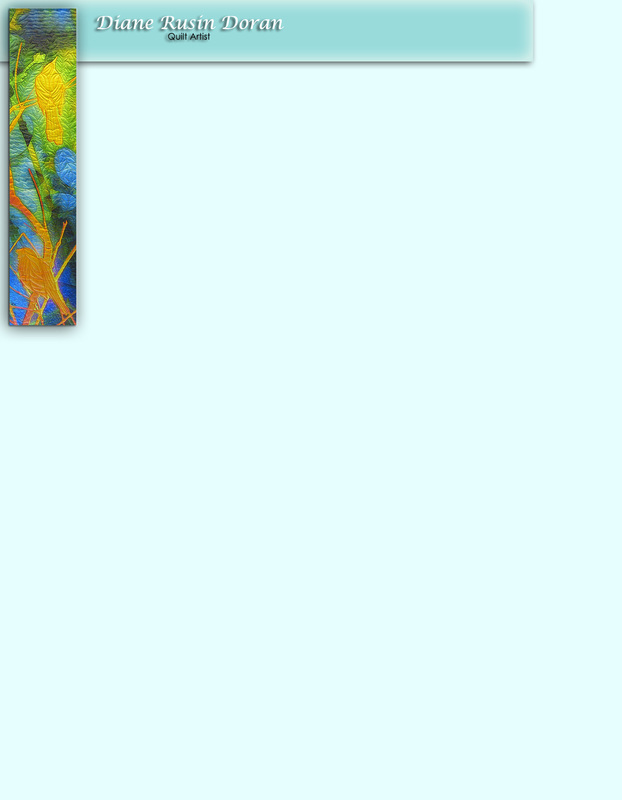 Click on the image to see my gallery of quilts.